Give your balloons some extra class. Print eye-catching Foil Balloons with your logo! 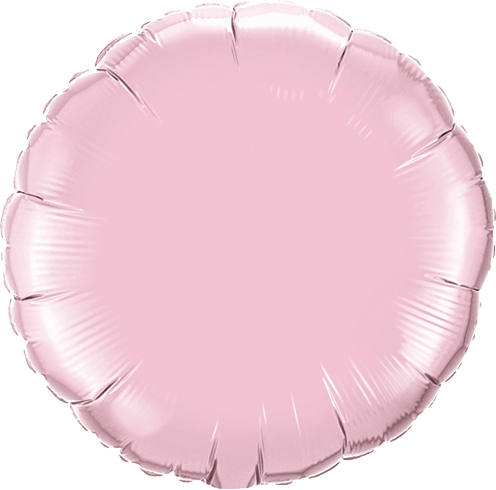 At Helloprint, you can choose between multiple colours for your balloons and print your design on one or both sides. Due to the material of these balloons, they look more luxureous compared to the standard latex balloons. Finish your order with or without balloon ribbons.